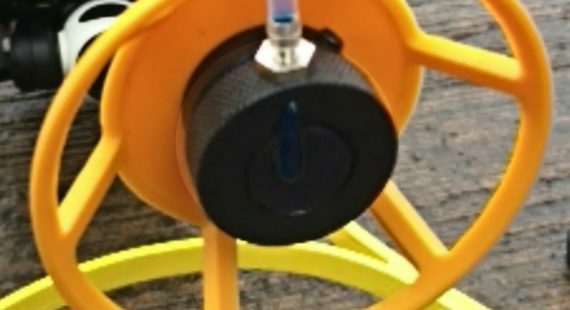 Tritex Multiple Echo thickness gauges significantly reduce preparation time as they eliminate the need to remove surface coatings. Designed to check the condition of Glass Reinforced Plastic (GRP) or Engineering Plastics. It can also be used on uncoated metal. Mounts onto a belt or chest harness for hands free use. Bright LED display. Transmits measurements up to 500m using wireless technology. Extremely lightweight with plastic probe. Dedicated wireless Wet Gel Dispenser. Easy integration with 10 - 32Vdc input. For metal, plastic and GRP measurement. Has selectable Multiple Echo, Echo to Echo or Single Echo measurement modes. For metal, plastic and GRP measurement. Stores readings with easy template setup. Transmits data to the PC using wireless technology. Large bright 10mm display. Integral battery with 55 hours runtime. Can be easily upgraded to a topside repeater. 500m depth rating. Two models available for 1000m and 4000m depths. Simple and easy to install. Fits most work class ROV’s. Performance is the most important feature of our ultrasonic thickness gauges. Whether it’s coated, bare metal, heavily corroded or clean, the Tritex Multigauge range has proven to be reliable, simple, accurate and robust. 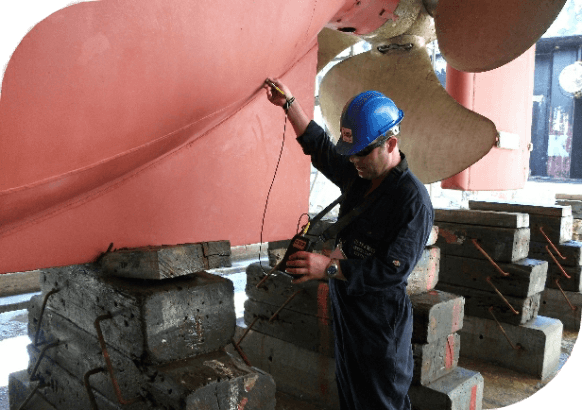 Coatings up to 20 mm are completely ignored. We supply ultrasonic thickness gauges worldwide for use in all applications where metal thickness is a concern. Ignore coatings up to 20mm thick using multiple echo. No calibration at switch on. Large bright displays for all conditions. Single probe type for all applications. Intelligent Probe Recognition (IPR) for enhanced performance. Automatic Measurement Verification System (AMVS). Single crystal probe to avoid ‘V-beam’ error. Can be calibrated for all metal types. 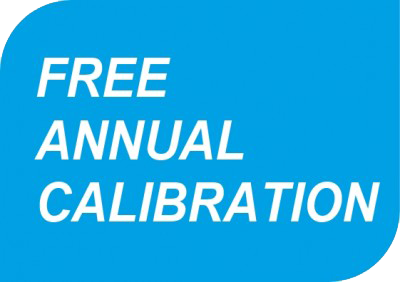 Free annual calibration for the life of the gauge. Switchable between metric and imperial measurements. All gauges are manufactured to, and comply with, BS EN 15317:2013. This standard covers the characterisation and verification of ultrasonic thickness measuring equipment to ensure they meet certain criteria of performance and build quality. ‘O’ ring sealed connectors on surface and underwater gauges. Optional leather case with neck strap for surface gauges. Protective membranes to prevent probe wear. Supplied in heavy duty hard durable carry cases. Tritex NDT has grown to be one of the leading manufacturers of ultrasonic thickness gauges worldwide. 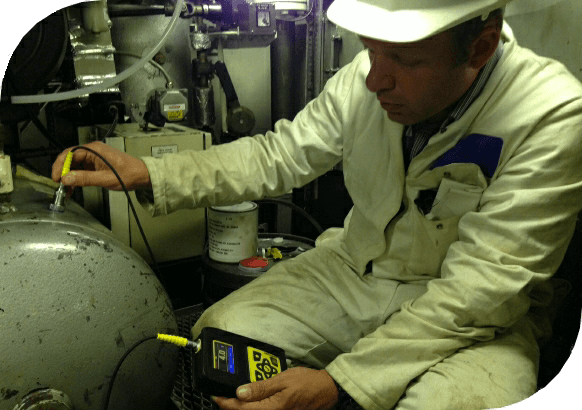 Our experienced technicians pioneered multiple echo into hand-held ultrasonic thickness gauges in the 1980’s. 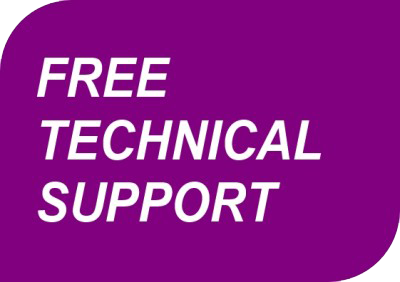 We understand the problems faced by customers in all applications in the field of NDT and we aim to provide the best possible solutions. Our knowledge has been applied to the design, manufacture and marketing of our gauges. 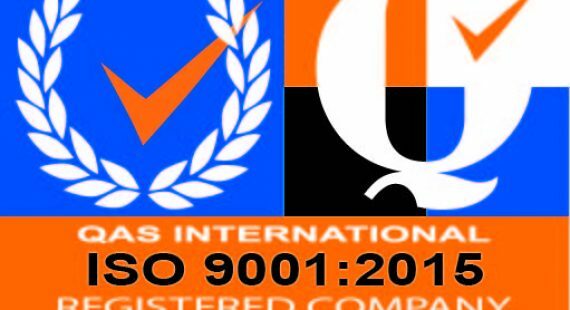 Tritex NDT Ltd is an ISO9001:2008 certified company. 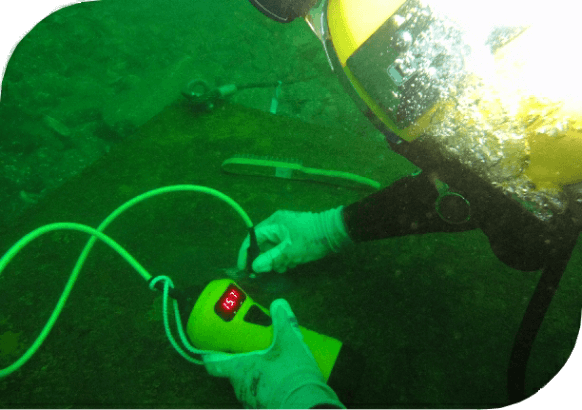 “ We have a lot of experience using underwater thickness gauges but my team insist on using only the Tritex gauges now. The Multigauge 3000 gives stable measurements and locks onto readings instantaneously"
"Tritex gauges are the best thickness gauges I have used..."
"I purchased a Multigauge 5750 which is very easy to use. Tritex were very helpful in assisting us with selecting the right unit for the application. 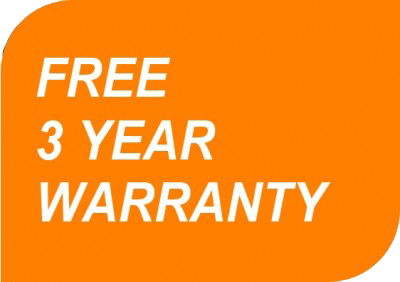 Very good service." "The feedback from our inspectors is positive - easy to use and accurate." "The ultrasonic unit purchased achieves results other equipment cannot provide. The front end support was excellent and the unit proves to be a good investment." Maziak Compressor Services prides itself on the services we offer our customers, and this is only as good as our people and the products we use. The Tritex Meter our 3 PSSR inspectors now use, ensure we can be the best.